OpenCart is an easy way to get your eCommerce store up and running, but unfortunately there is no easy way to export your OpenCart products to Google Shopping. 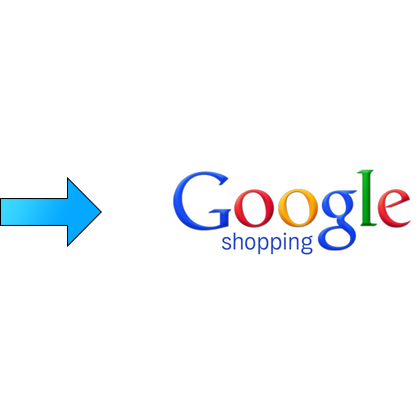 We’ve Built a Powerful Way to Get OpenCart Products Exported to Google Shopping! Trying to get an OpenCart feed to Google Shopping can be very difficult. 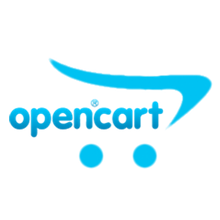 Many users complain that OpenCart lacks clear step-by-step instructions for OpenCart’s functions, including ones for eCommerce marketing like generating feeds for Google Shopping. Feedonomics allows you to simply create a Google Shopping feed based on your most up to date OpenCart feed data, and of course easily optimize that data before sending it out to Google Shopping.